Love These Wax Paper Squares! These work great this time of the year to separate sugar cookies in the freezer. Very handy. I highly recommend purchasing them. So helpful when buying a pkg. of tortillas. I can separate them all before freezing. These dry wax papers squares are good not only to separate hamburgers, but also other meats. You can even tape them together to make a larger piece if need be. 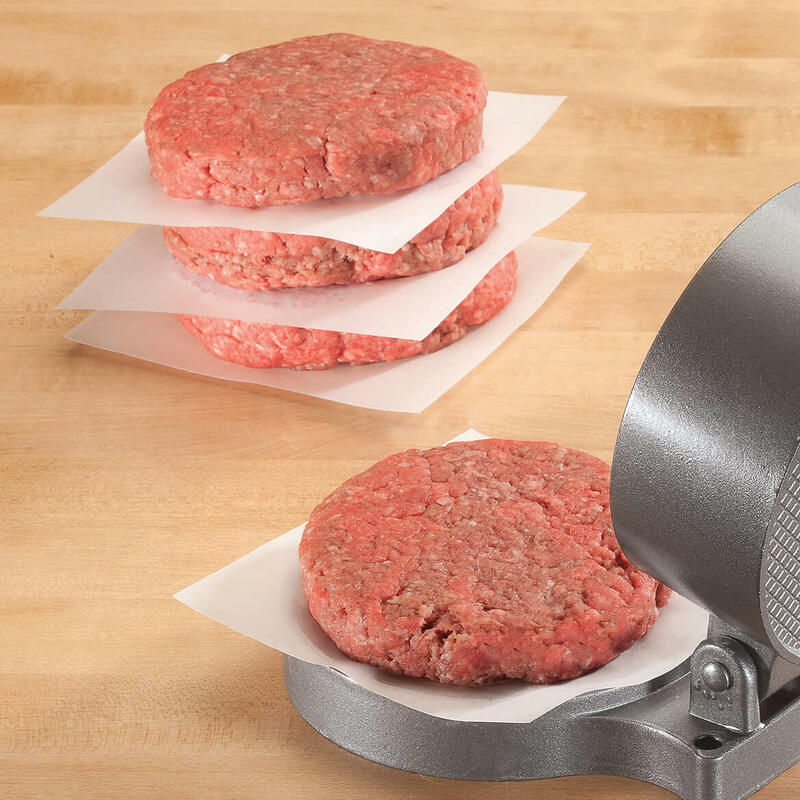 These are used to separate burgers, but they can also be used to separate other meats. I always like to have these around, as I find so mamy other reasons to keep them handy around my kitchen. I use them to separate burgers, steaks, etc, when freezing. Then I can remove one or two items from a package easily. I would buy these again and again! I use them between burger patties. 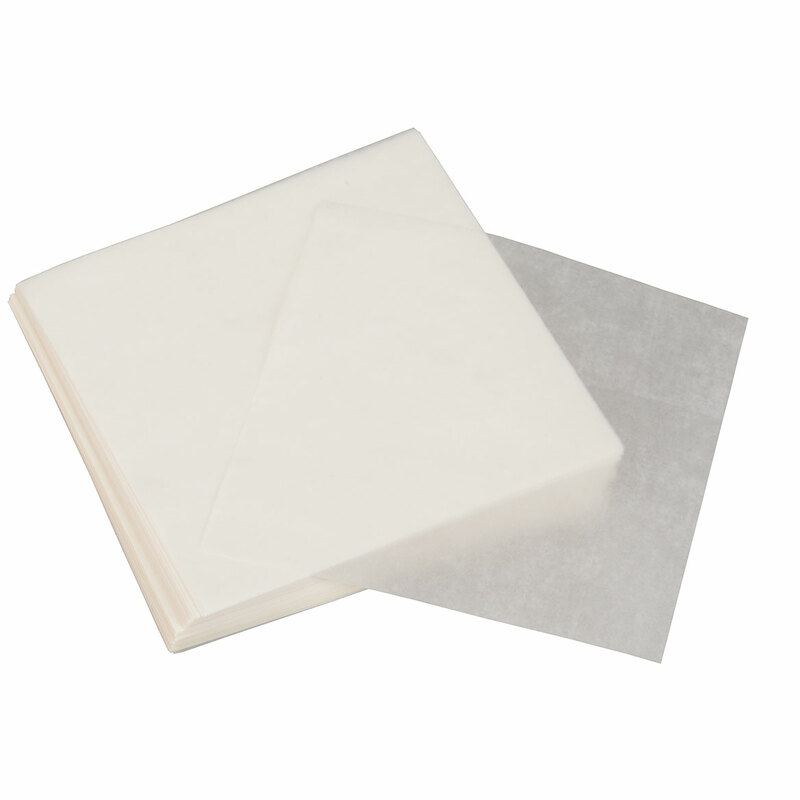 More convenient than typical waxed paper because they are already cut to size. I make lefsa to sell this time of year for a bake sale for the American Legion and I put paper in between each piece. It takes a lot of time to make Lefsa and then I have to cut out the papers. It took a lot of time. These are the perfect size to put between each piece and really save a lot of time. The sheets are perfect for separating beef patties and cutlets in the freezer. 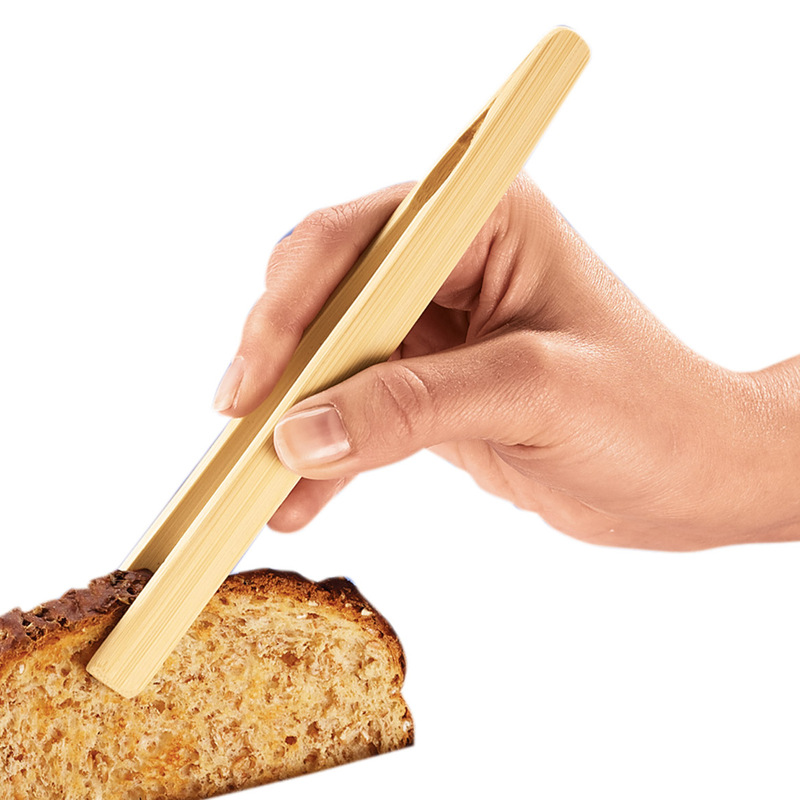 It's a must have kitchen item. Couldn't find these for a while and was cutting my own. 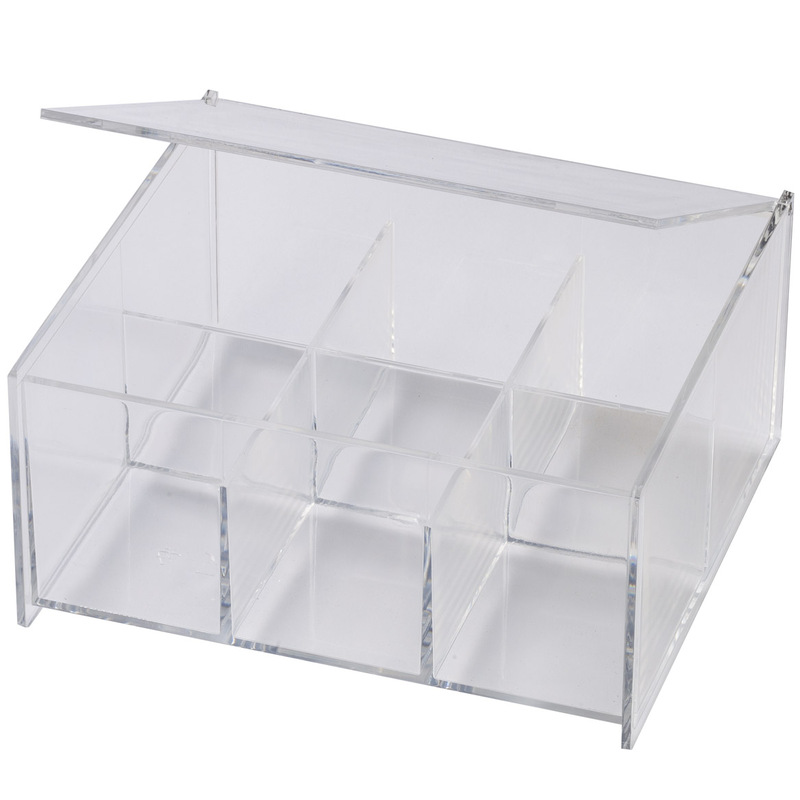 These are the perfect size and store in a small area. I liked these so well that this was my second order. 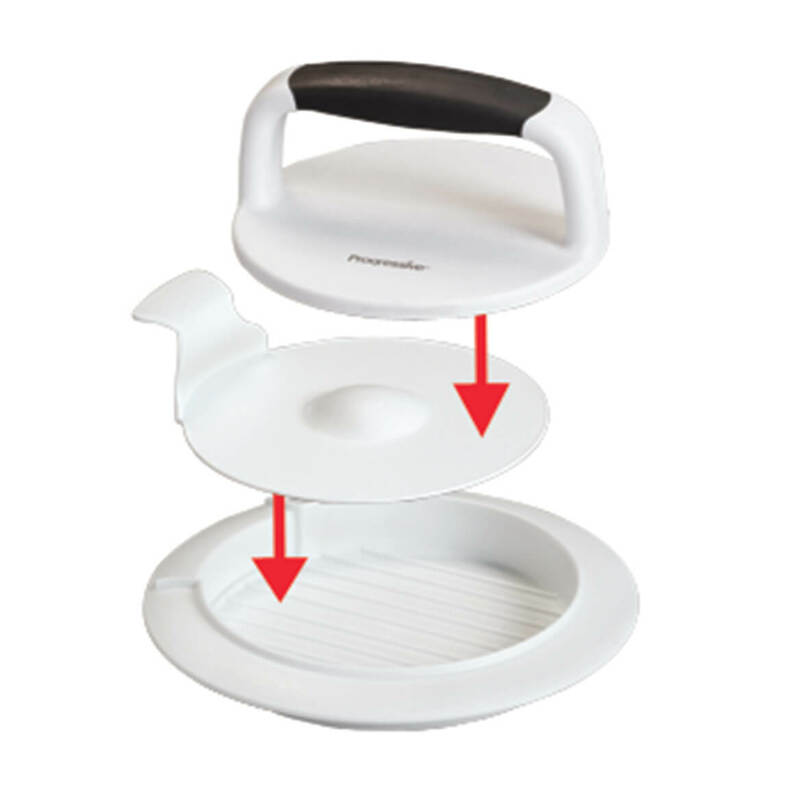 Perfect for separating pieces of chicken for freezing; can retrieve one piece without having to thaw the whole package. I buy the larger packages of ground beef and I use these squares to put between the meat when I make my patties. Also I purchase the family size meats and then make smaller packs and use the wax paper squares to separate each item. I love these little sheets of parchment paper. I use them to separate my meat for freezing. I bought some years ago and was almost out. I was so glad to find them at Miles Kimball. I really hate cutting up wax paper and these make the job go so much quicker. So handy to have. Use them to cover my small servings of Jello and pudding. Also make my own hamburger patties and slip them between to store in the freezer. Also make bird suet cakes and separate them for freezer storage. I use this for freezing, putting between cookies, candies & breads. Wrapping more than one sandwich in a package, put between sandwiches. Use as parchment paper for small cake pans. There are so many uses, never want to be without them. 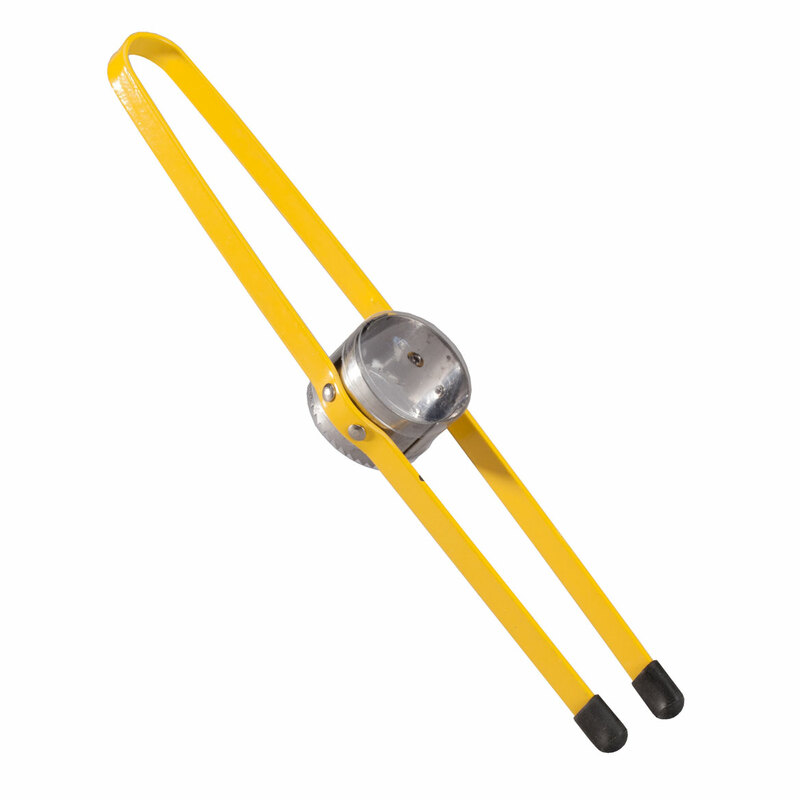 Great for separating burgers, sausage etc. A marvelous product for freezing individual servings in order to keep portions from sticking to one another. I'm glad I was finally able to find a source for this product. 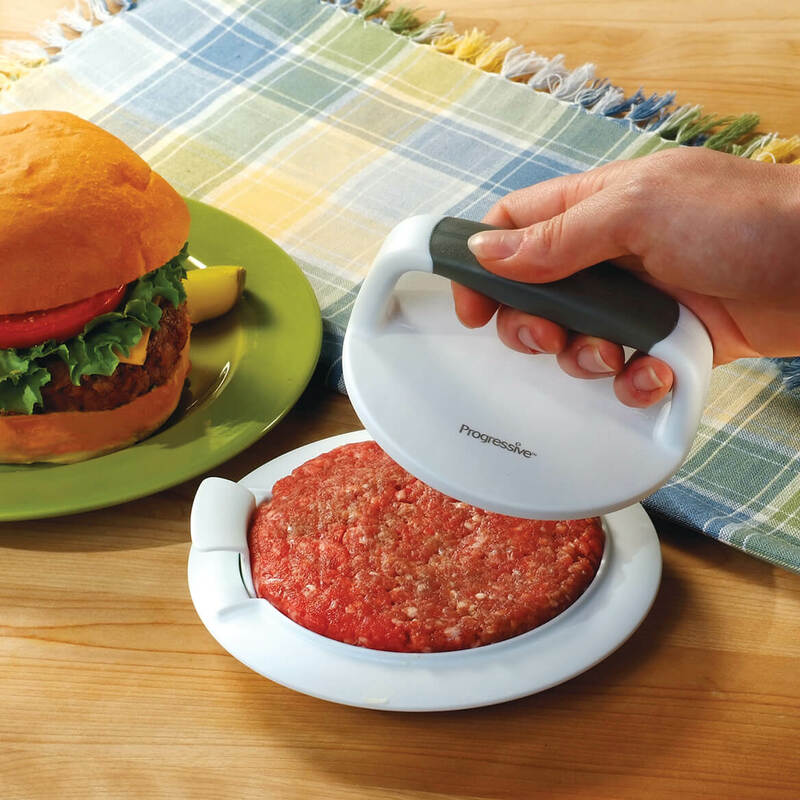 I use the product to separate patties and slices of sandwich meat. It works well when I ensert a knife blade between frozen slices to break them apart. 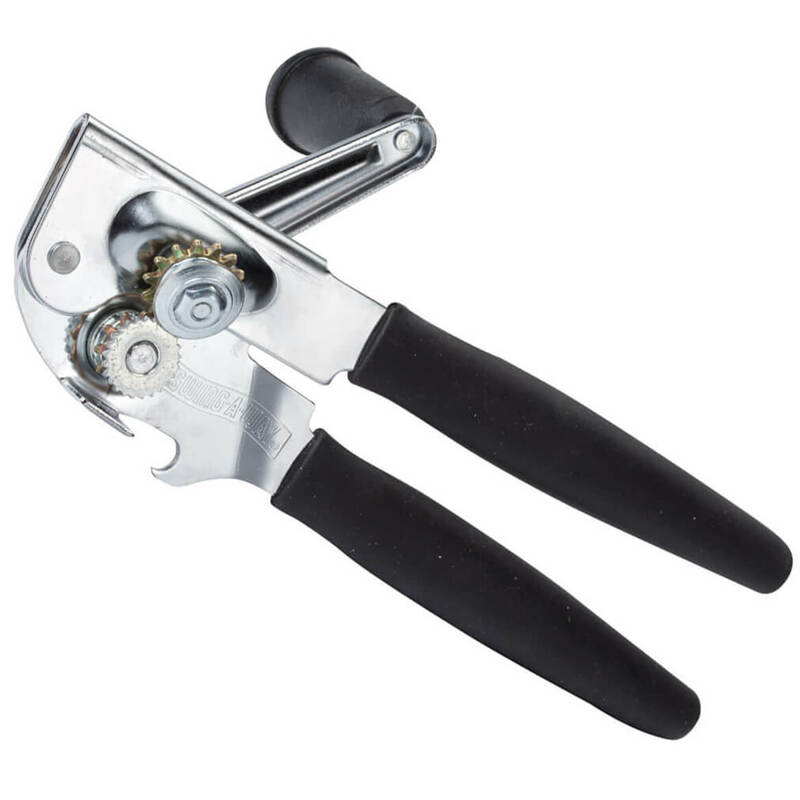 I was excited to read the reviews, this item is completely useless and frustrating to use, the only thing I can think of is that quality of the paper has changed because is really not good, I am a good housekeeper and know good products this is not a good thing to buy, cutting the paper by myself would probably have worked better. I have ordered them from Walter Drake in the past and simply can not live without them. I use them ALL the time. I use small wax paper squares that I have to cut myself,these seemed better. We use them all the time and not for just hamburgers. I have been looking for these everywhere. Great price. I think it would work well separating hamburgers etc. The use of these squares will be convenient compared to having to individually wrap patties with plastic wrap. Having 350 squares will last me for a long time. I like to freeze hamburgers, etc. and I think this will make it easier when it comes time to cook the item. I have used these for many years. I make a lot of fresh burgers and needed something to separate and freeze the fresh meat. After making my hamburgers, this should help in the freezing process. make and keep burger patties, separate bulk cheese purchases. I've used these wax paper squares for years and don't want to be without them. I use them to keep foods or items, which I don't want to stick together. I have used these for years! I use these for separating hamburger patties to freeze, They work great! Good to separate hamburger patties. Faster method for freezing meats. use these papers freezing meat all the time. To separate bulk cheese slices before vacuumpacking them. Years ago I learned that if there are two papers between frozen patties, etc., they separate easily. Today, most stores separate with one square. I place an additional square between store-bought patties or place two between those that I shape by hand. Makes it much easier to use only a few at a time. Nice when you freeze burgers! The is my second time purchasing these. I LOVE them. I use them to separate just about any meats I'm freezing - hamburgers, steaks, cubed steaks, etc. I also buy large blocks of cheese, slice at home, then use these sheet (cut in half) to separate the slices. Then I use my vacuum sealer to seal smaller portions of cheese slices. They last a really long time and are super easy to separate because of the paper squares. LOVE THEM!! Freeze many meats by portions. Tired of trying to rip freezer paper for burgers. This will make life easier! 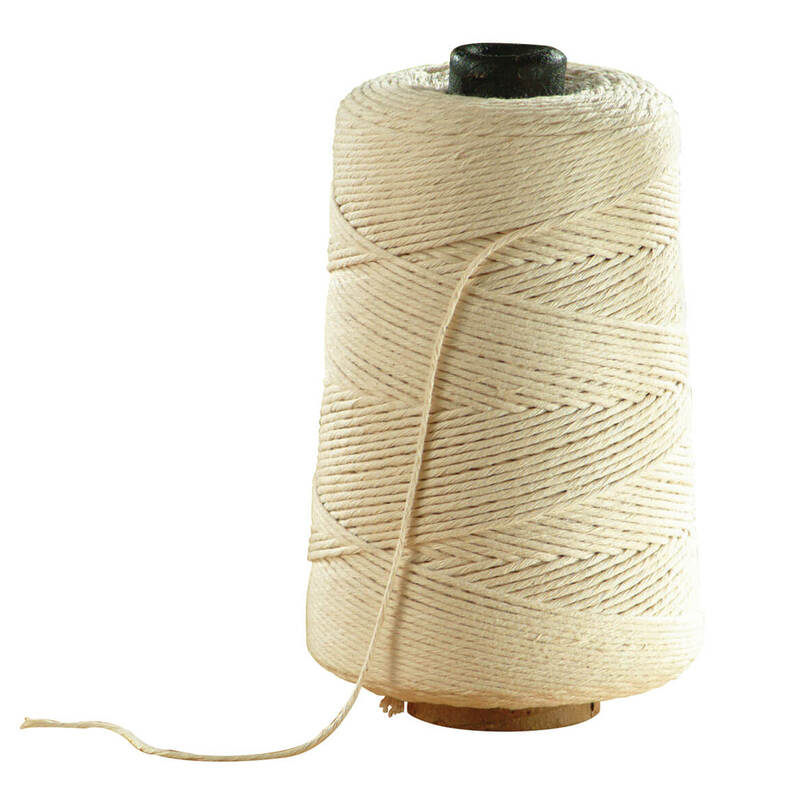 Use for a variety of purposes. BEST ANSWER: Thank you for your question. No, you could not use these in an oven. These are waxed, not parchment paper. We hope this information will be of help to you. I would think not. The wax on the paper would melt and make a mess of your cooking vessel and make your food inedible. I would not recommend using them in the oven because they are not heat resistant like parchment paper. No. These are to freeze. Is this really WAX paper, or a similar material that works like wax coated paper?